Tamil Nadu State Council of Educational Research and Training (TNSCERT) had prepared the new syllabus for the 6th standard and posted online for feedback from teachers and parents. After receiving the valuable suggestions over the new 6th std books syllabus pattern, TNSCERT made the 6th class books which has lots of changes in the chapters. The 6th new books for all the subjects like Tamil, English, Maths, Science and Social Science are expected to have more practical type of learning lessons. 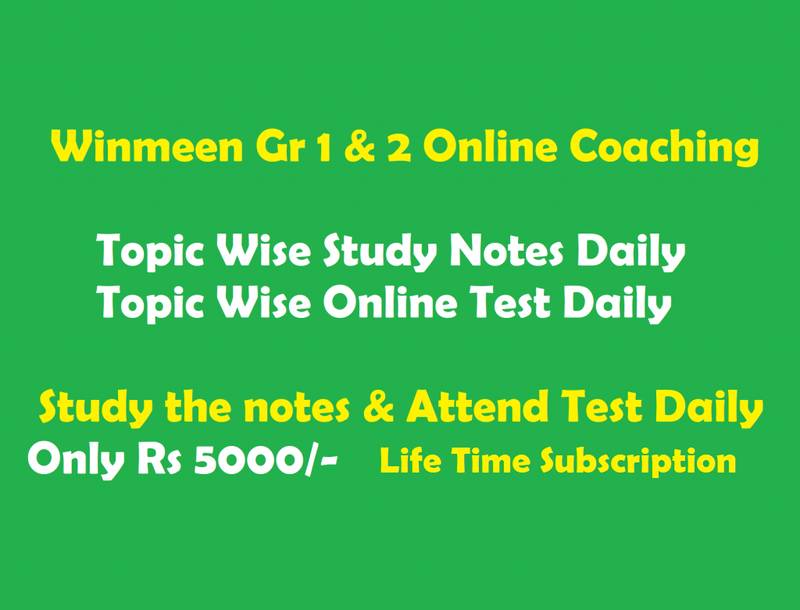 all the sixth std students are expected to learn completely by understanding each chapters with practical examples. So, the 6th new books might play an important role in Tamilnadu students’ life. The Tamilnadu Samacheer kalvi are very easy when comparing to CBSE books that is available at www.textbooksonline.tn.nic.in official site. But now, new 6th books are very challenging and improved in all the aspects. However, this 6th std new textbooks are prepared by keeping the students ability at their age and capacity in learning. These changes had been made for the welfare Tamilnadu students who face many entrance exams after completing Higher secondary. Did u send ur materials in whats up…..bcoz in google i cant able to download…. i need book back answers for those new syllabus 6th to 12th std.